We’re gearing up for a fantastic Family Day Weekend! 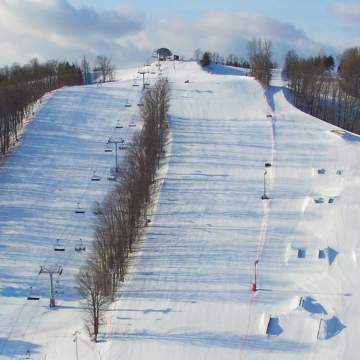 Perfect weather, top notch conditions and lots of fun, family friendly activities. What more could you ask for! It’s going to be a busy weekend at the resort, so be prepared to have a great time with your family and friends. Here are a few tips and tricks to get the most out of your long weekend winter getaway! PLAN AHEAD! Make a packing list so you don’t leave anything behind. Try to stick to one bag per person to make things easier. 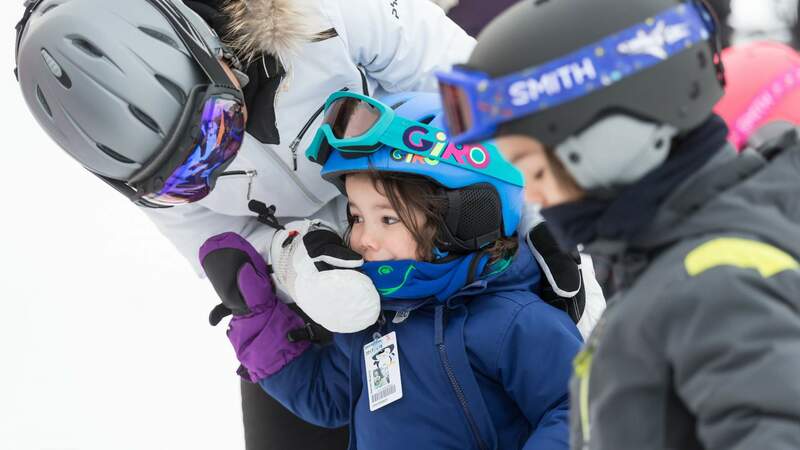 Remember to pack the essentials: layers, jacket, snow pants, hat, mitts, warm socks, neck warmer/balaclava, goggles, helmet and of course, your ski and snowboard gear! No gear? No problem! We have rental equipment available (helmets too! ), which means less stuff to pack in the car. ARRIVE EARLY! It’s no secret that Family Day Weekend is our busiest weekend of the year. Rise and shine! Don’t waste time standing in line for your ticket(s) when you could be out on the slopes. BUY YOUR TICKETS AHEAD OF TIME! Cut down on your wait time by purchasing your ticket(s) in advance. We have an Express Ticket window located outside our Guest Services building! ENJOY OUR WINTER ACTIVITIES! If you don’t alpine ski or snowboard, that’s ok! 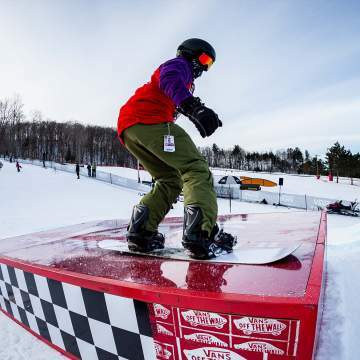 There’s so much to do at Horseshoe in the winter months. Cross country skiing, snowshoeing, fat biking, snow tubing and more! 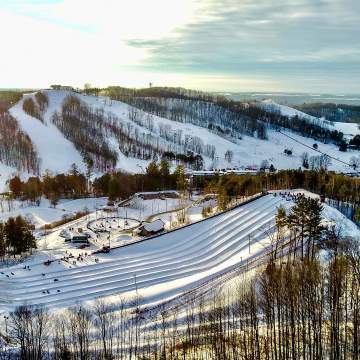 Did you know that we now have the longest snow tubing hill in Ontario? It’s definitely a must-do winter activity. PROTECT YOUR SKIN! Sunscreen isn’t just for the hot summer months. Avoid the embarrassing goggle tan by giving your face some extra love in the morning. A little SPF30 goes a long way! Don’t forget to reapply after a few hours in the sun. RELAX AND UNWIND! After a busy day out on the slopes, trails or snow tubing hill, make sure you leave some time for a beverage and snack on the après patio. Learning How To Wakeboard Has Never Been So Easy!